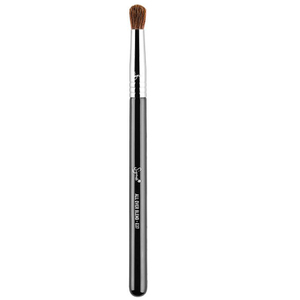 Combining durability with high performance, the F37 Spotlight Duster™ Brush from Sigma can be used to refine, define and highlight the appearance of your favourite facial features. With the brand's exclusive SigmaTech® Fibres, the tool features premium filaments for superior softness and anti-bacterial properties and its fluffy bristles maintain original shape and colour even after washing. Its patented three-ring ferrule is made from quality SigmaAlloy™ for ultimate strength, whilst the lightweight handle is crafted from a sustainable source of wood with eight layers of paint, making it scratch resistant. 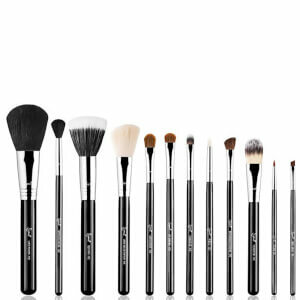 Ideal for applying powder products to the cheekbones, jawline and temples, the tapered tip allows effortless blending so you can create professional results every time. E.N.